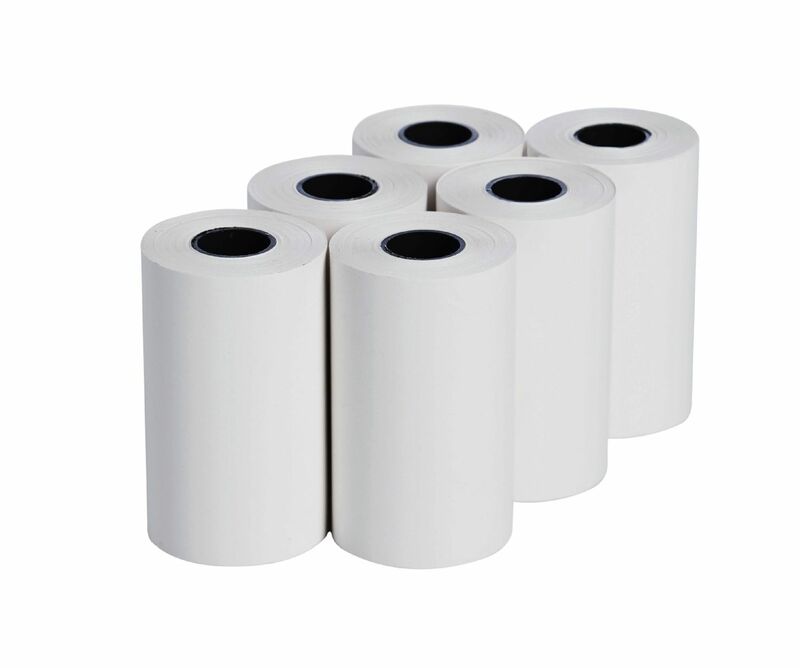 Testo printer paper is special thermal paper with a 10 year legibility standard. Works with all testo printers. Q: Does this work for testo printer 0554 3100? This printer paper will work with your testo printer 0554 3100 just fine. This type of paper is compatible with all testo printers. 30 TruReward$ points will be placed in your account when you buy this item.